A few years ago, two brothers, Charlie and Harry Thuillier, went windsurfing in the wilderness of Brazil. They survived on foods naturally sourced on the wild coastline, including coconuts and wild super-fruits. Not only were they super healthy and nutritious, but they tasted wonderful too. On returning home, the boys became fascinated with the idea of using healthy natural ingredients to make indulgent food; nutritious without sacrificing taste. Just like the food they loved so much on their trip. Oppo Ice Cream was born. Charlie and Harry worked tirelessly to find just the right tasting low calorie recipe. 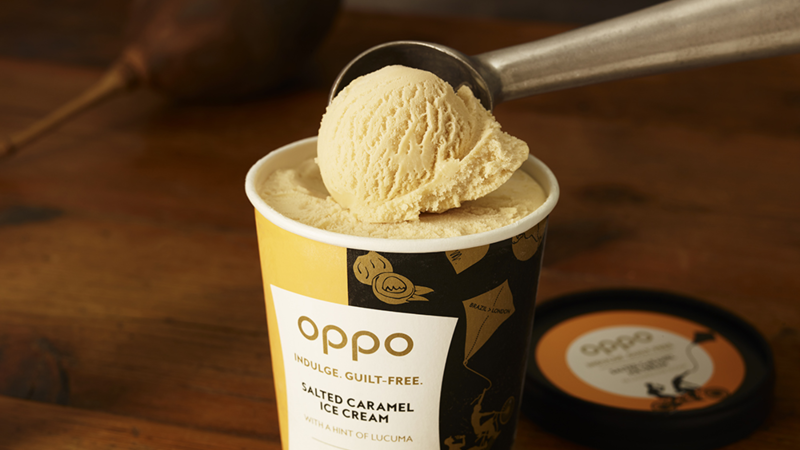 Oppo’s promise is ‘guilt-free luxury ice cream’, the cream and the sugar being replaced with stevia leaf, a natural sweetener, and virgin coconut oil. 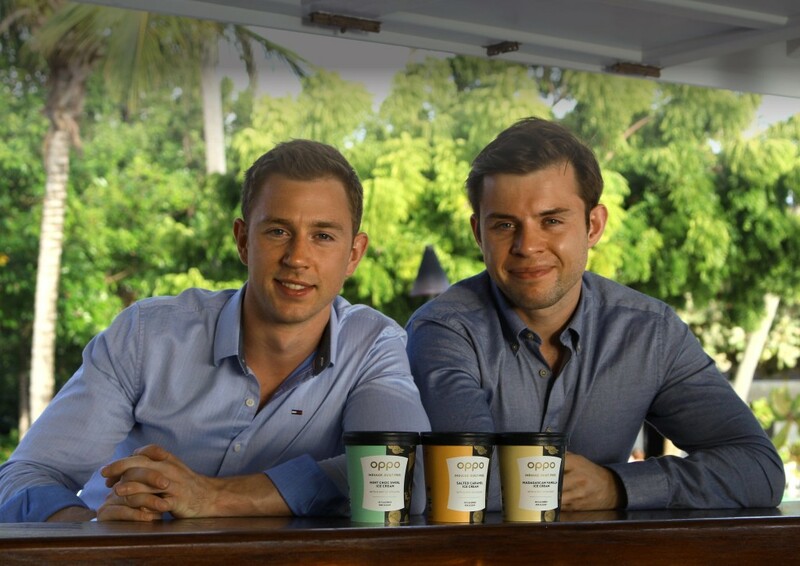 Oppo Ice Cream got a great break when they launched into 117 Waitrose stores. Since then the brand has gone from strength to strength. Named as Guardian start-up of the year Oppo is now stocked in over a thousand places including Co-op, Whole Foods, Budgens, Holland & Barrett as well as hotels, cinemas, theatres, and sports clubs. At Toast we appreciate this kind of dedication to delivering what customers want and making sure they come back for more. With the nation’s health a growing concern and the war on sugar a battle worth winning it’s great to see we don’t have to give up our treats like ice cream, because thanks to market challenger brands like Oppo you can enjoy great tasting ice cream that is low in sugar but still tastes amazing.